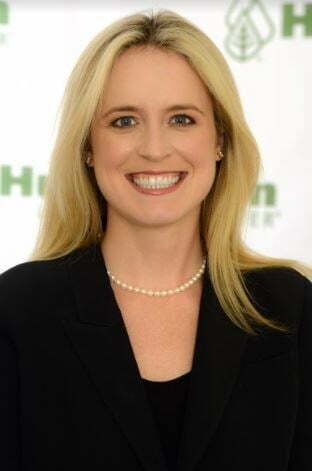 Press Release (ePRNews.com) - ORADELL, N.J. - Nov 14, 2018 - Huntington Learning Center, the nation’s leading tutoring and test prep provider with more than 300 locations across the country, is pleased to announce that Anne Huntington has been appointed to its board of directors. Huntington, vice president of business development, will also serve on the board of directors of the company’s Advertising Fund Board Inc. It is an honor to join the board of directors and serve alongside leaders I deeply respect, Huntington Learning Center continues to experience unprecedented growth and I am excited to provide new perspectives and energy to build upon the company’s success.